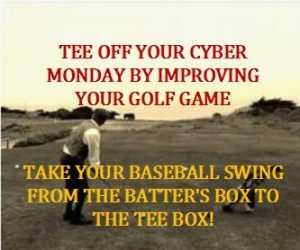 Shop Cyber Monday is a great opportunity not only to shop, but to improve and develop a consistent golf swing for less than the cost of a dozen golf balls. As the name implies, Cyber Monday Virtual ESP Golf means- to replicate a virtual world of training at your fingertips for your golf game. 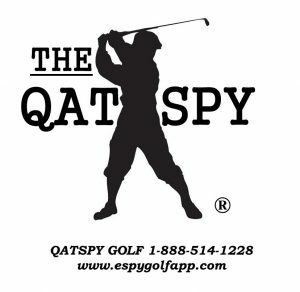 The golfer who is trying to improve and develop a more consistent golf swing and game can use Cyber Monday to create a simple virtual ESP Golf Swing APP to improve their golf game and lower their score. 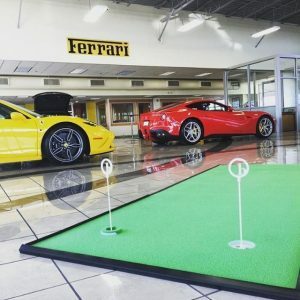 APP is a term for Apperception, where a golfer can, for instance, take their instinctive baseball swing, which doesn’t require thinking, from the batter’s box to the tee box. 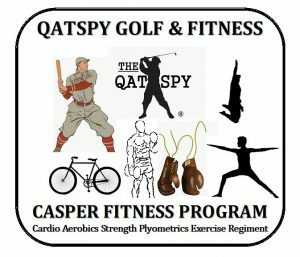 ESP Golf Swing Apperception is where an athlete can take well-established motor skills from one sport and directly apply these same motor skills to another sport. 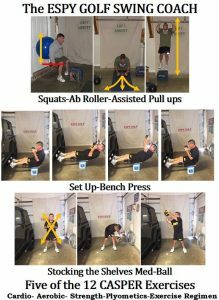 This is the same as what I did in the Ergo Sync/Preset (ESP) Golf Swing Training Drill. 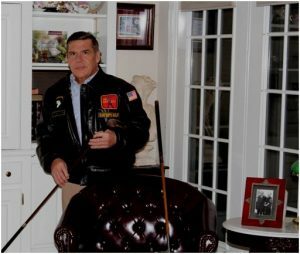 Below is a YouTube video of the Pitch golf shot drill. 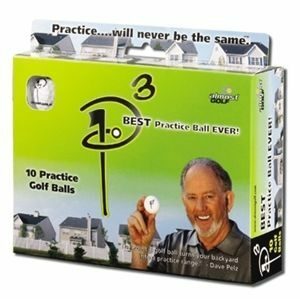 On Cyber Monday, in addition to shopping, you can use your I-Phone to create a cyber (virtual) golf swing training drill technique. Your I-Phone gives you the ability to shoot time-lapse videos of your golf swing. 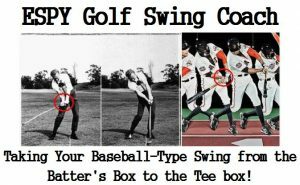 Then you can compare your swing to that of other golfers and even baseball players. The ESP Golf Swing APP compares the golf swing to the baseball swing, as shown in the time-lapse photos below. 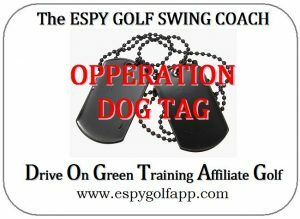 This is the basis for the ESP Golf Swing APP. The biggest obstacle that the golfer has to figure out in their golf swing is how to set the proper wrist action in the golf swing. The wrists account for 80 percent of your golf swing mechanics and sequence. Figure out the wrist action in the golf swing and you’ll figure out the essential elements of you golf swing. Even Sir Nick Faldo illustrated this in his YouTube Video: Pre-Set Drill – Perfect Top of Backswing Position. 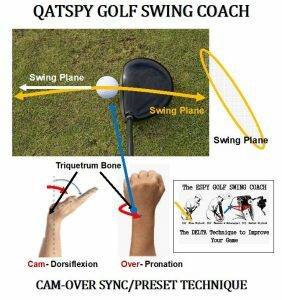 The ESP Golf Swing APP is based on two simple maneuvers with the wrist, and these are Dorsiflex and Pronation, noted below. 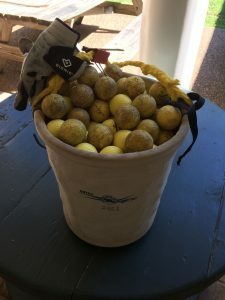 You develop the motor skills to perform these two elements in the ESP Golf Swing Training Drill, and you will have a golf swing that will stand up on the golf course, from tee-to-green, even with layoffs. 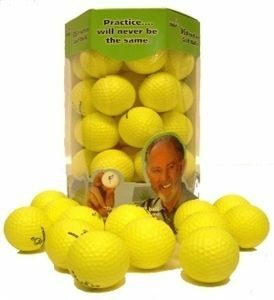 Just concentrate on two of your knuckles in setting up the ESP Golf Swing, the right Middle knuckle for the Dorsiflex and left Pinky Knuckle for the Pronation, for the right-handed golfer. 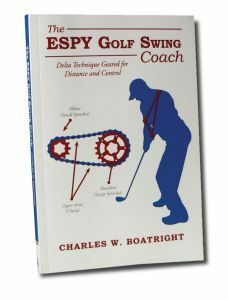 To demonstrate the ESP Golf Swing Training Drill, I produced a YouTube video of one of the most difficult golf shots that the golfer has to face on the golf course, which is the pitch golf shot. This is the same chip shot that you see professionals perform around the green. This YouTube video is of a 12-foot pitch shot that I set up in my indoor training facility, shown above. Anywhere you practice your putting, you can perform the virtual ESP Golf Swing Training Drill. Just make sure that you have a backstop, as noted below. 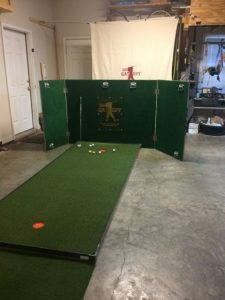 The backstop can stop any wayward golf shot that will happen, from time-to-time, especially if you are rusty at performing the chip/pitch shot. 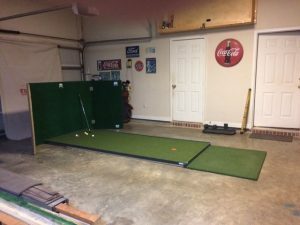 This Chip/Pitch/Putting green that I have in my indoor training facility you can shop for on Cyber Monday from my TACK ROOM, including my book, The ESPY Golf Swing Coach. These are direct links to manufacturers or distributors. 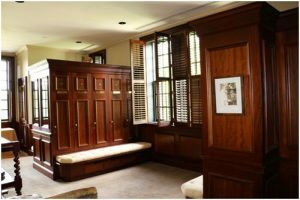 The only item that’s not in the TACK Room is the backstop. 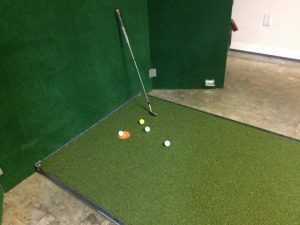 But, you can place the putting green end up against a wall with padding and execute the same ESP Golf Swing Training Drill. These three training techniques will allow you to get into To Your Zone, like you stepping into the batter’s box. You didn’t think about your swing, but just focused on the pitch or ball. By training with the ESP Golf Swing Training Drill APP, your performance will take care of itself on the golf course.